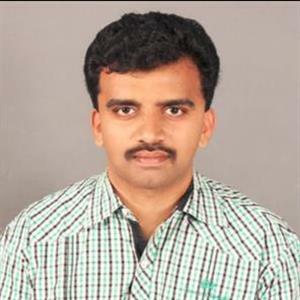 Sri Ramachandra Murthy July 18, 2018 11:29 IST Crotia President wins hearts! Though it was France that has won the 2018 FIFA Football world cup defeating Croatia, the one who has won the hearts of millions across the world happens to be the Croatian President, Kolinda Grabar Kitarovic. Fans of the small country Croatia had been ecstatic after their national team had stormed into the finals of the premier event of Football for the first time in history with exemplary performance. Sharing the joy of the nation's fans, the Croatian president Kolinda Grabar Kitarovic had been to the stadium to witness the final match between France and Croatia. Kolinda Grabar Kitarovic had been to the match wearing the jersey of Croatian team, and along with France President Emmanuel Macron, Kolinda Grabar Kitarovic had been in the gallery enjoying the match. Her face was filled with joy and expressions whenever Croatia had performed impressively, and she was sad, with her hands over her head, whenever France scored a goal. The pictures of an animated, expressive Kolinda Grabar Kitarovic have become viral all over internet. Fans of Croatia were sad after France defeated their team 4-2. However, despite heavy rains, Croatian president Kolinda Grabar Kitarovic had congratulated and hugged all the players of Croatian team and offered her support for them. In this event, while the host country Russia's president Vladimir Putin had been with an umbrella, Kolinda Grabar Kitarovic had been getting wet and participated in the felicitation ceremony. 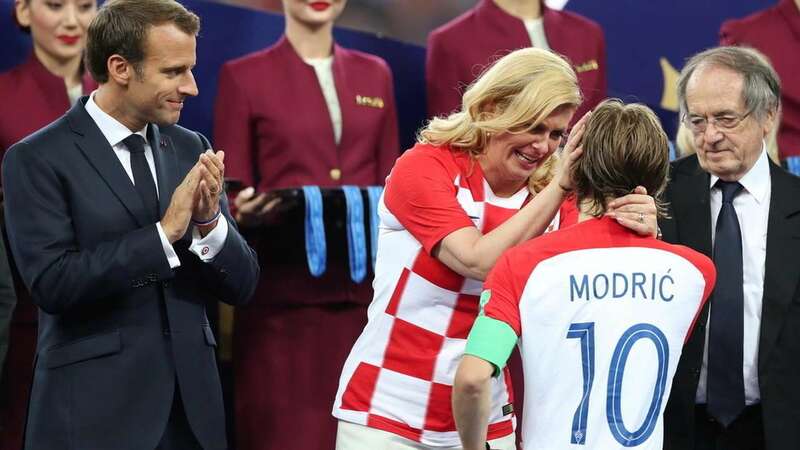 It has been said that Kolinda Grabar Kitarovic's support has been one of the important reasons behind Croatia's journey to the FIFA world cup final, as she had been too many matches, constantly supporting and encouraging her team.